I love portraiture – painting portraits and looking at portraits. I never tire of the human face and the complex nuances that our cognitive faculties allow us to interpret. Though Picasso and Braque broke with the conventional portrait decades ago, there is a growing number of contemporary artists that are deliberately distorting, manipulating and warping and even eliminating the facial construct. What I find interesting is that this direction is the polar opposite of what the media is feeding us. The artistic trend expresses a creative push-back against idealism and a conscious rejection of flawless complexions, perfect feature ratios, homogeneity. Artists are mutating the face to almost alien proportions and merging human and animal characteristics. I believe that these works also convey a sense of chaos and unrest in response to a world that appears to be falling apart and spinning out of control. Other than the intellectual drive to break the boundaries of painting, perhaps similar tensions and uncertainty in Europe prior to WWI played a role in influencing artists like Picasso to experiment with faceting and breaking up the face, where all human emotion is communicated. 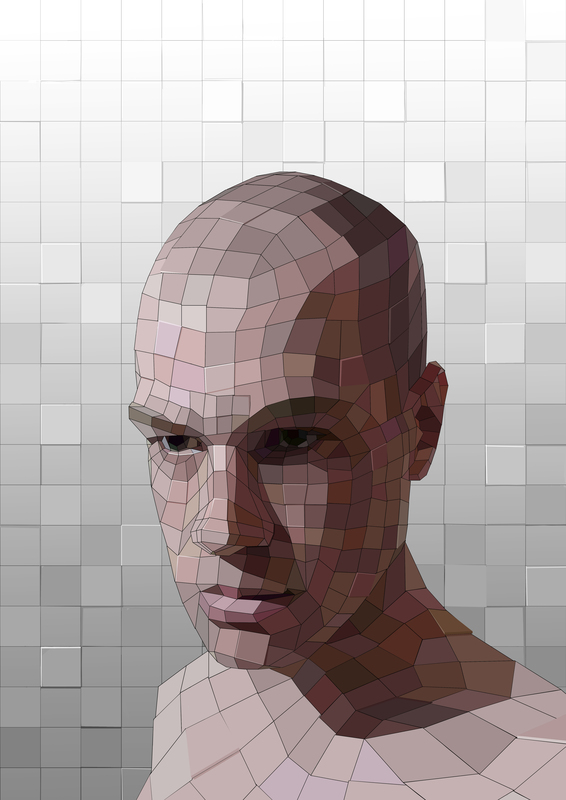 And of course, digital tools have added a whole new spin to re-constructing and re-inventing the face, pixel by pixel. Perfect example is Dutch artist Tim Coster’s self-portrait (below) of which he says:”This self-portrait is about digitizing my own appearance. The next step is to upload my ghost in it so I’ll be able to live on digitally after I die”. 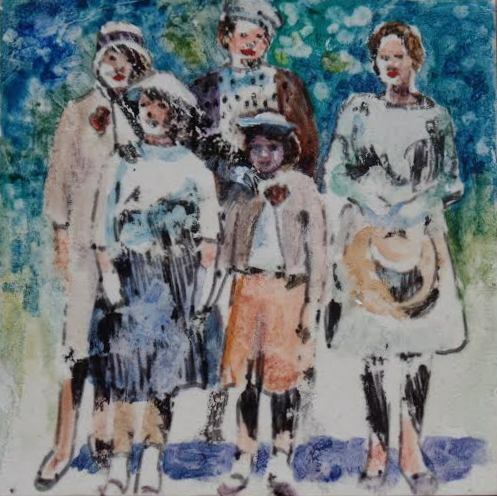 While musing about the direction and future of portraiture I did a small painting (3.5″ x 3.5″) of five sisters based on a photograph from the ’60’s. I used watercolor and acrylics over a print transfer of my photocopied sketch applied to Aquaboard with acrylic gel medium. Any thoughts? NB: Four months after writing this post, ARTSPACE MAGAZINE wrote an article about the same trend (I beat them to it!). 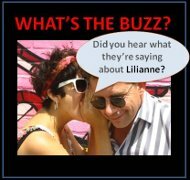 They have put a name on this phenomenon – Figural Non-Objectivity! MADE THE HEADLINES IN DINAN! 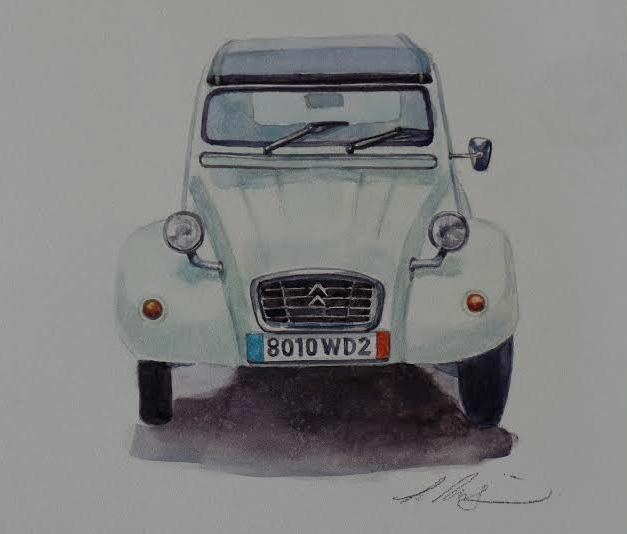 My artist residency in Dinan ended on a high note with articles featuring my work appearing in Dinan’s local papers Le Télégramme and Ouest-France. 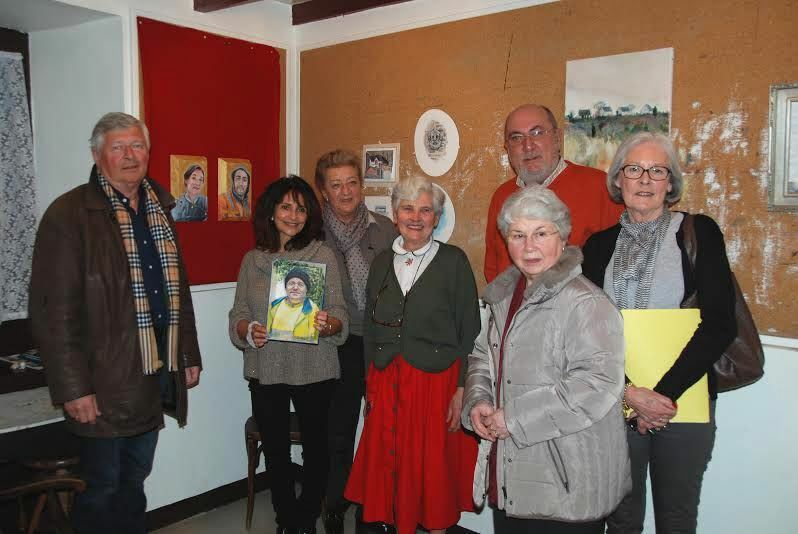 Journalists were invited to the final review of my work by Les Amis de la Grande Vigne (some of whom are pictured with me, below) who came to select one of my paintings for the Jean-Haffen Museum’s permanent collection. I hosted a lively crowd of committee members, journalists and local residents at my studio and made a formal presentation of the works I completed during my residency. The selection committee were particularly pleased with the different artistic approach I took to their charming village, in particular my focus on the local box making factory, Norman Emballages, that has been in operation for close to a century. 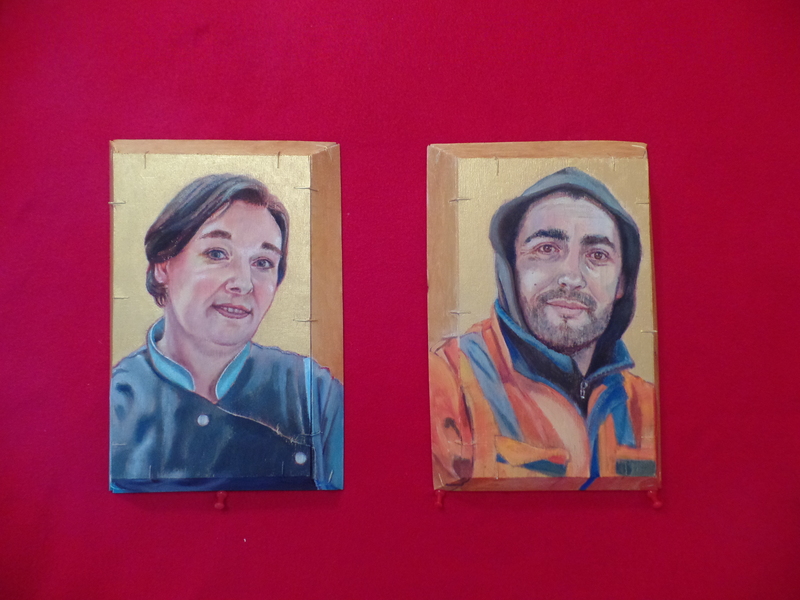 I created several portraits of workers using their own wooden boxes as my painting surface, creating gold embellished contemporary icons influenced by my visits to the Louvre earlier in the month. 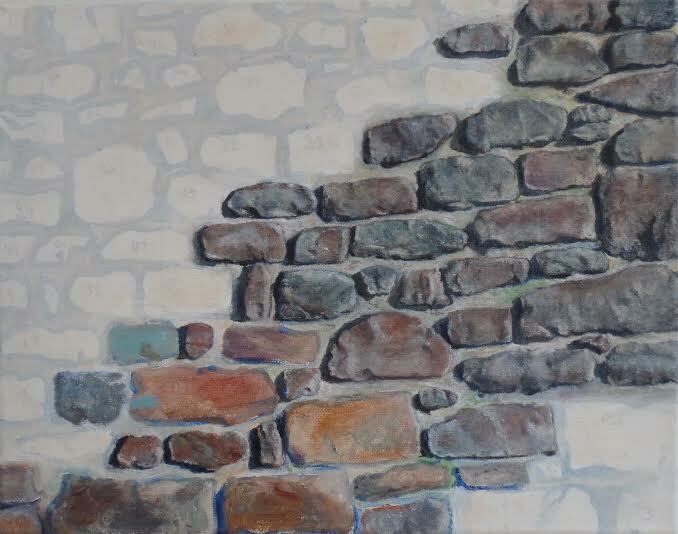 I was also smitten by the ancient stone that make up the walls and buildings and streets of Dinan. These stones symbolize the very beauty and history of the place. 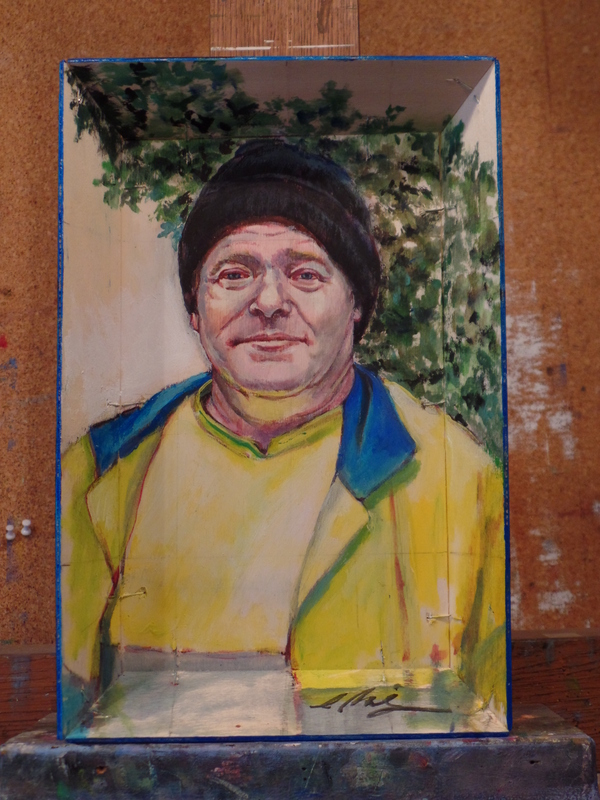 I got to know the local stone mason and on a whim I painted his portrait on one of the wooden boxes. 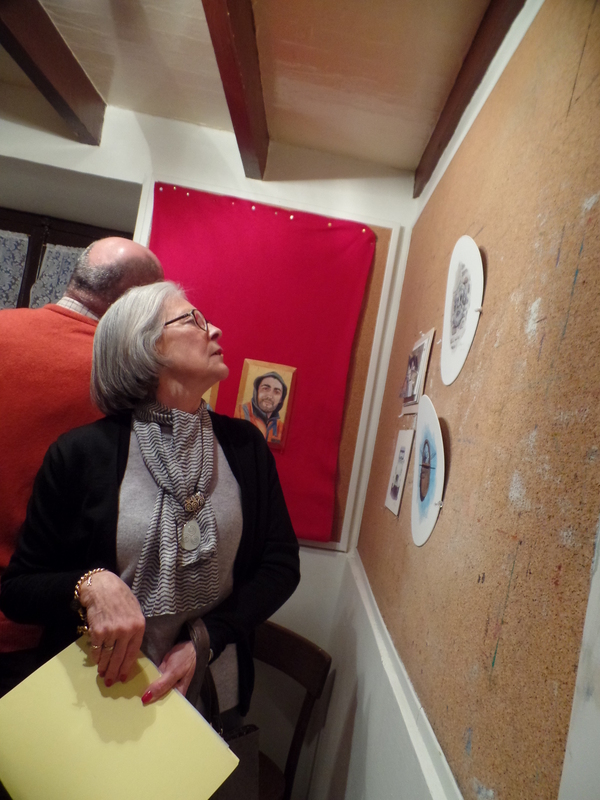 Ironically, that was the painting ultimately chosen by the committee for their collection. 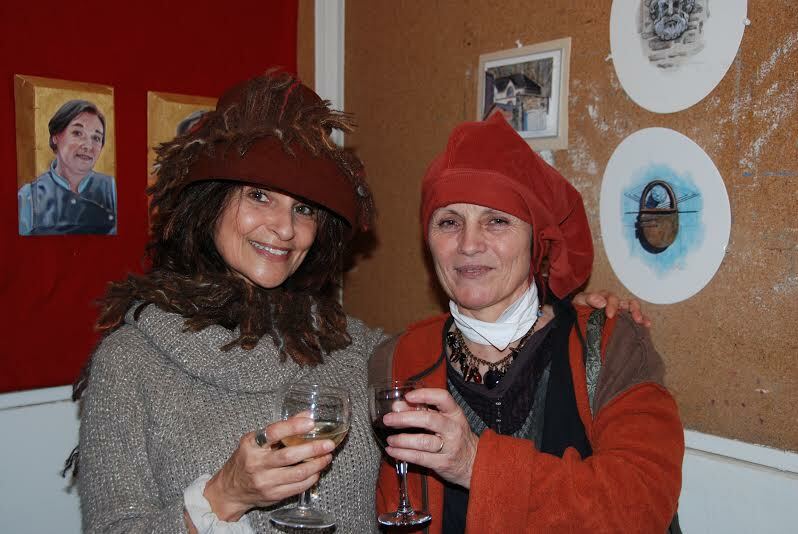 A huge ‘merci’ to Les Amis de La Grande Vigne and to the late artist Yvonne Jean-Haffen whose generosity and foresight allowed for the establishment of the artist-in-residency program in Dinan. I will be forever grateful. 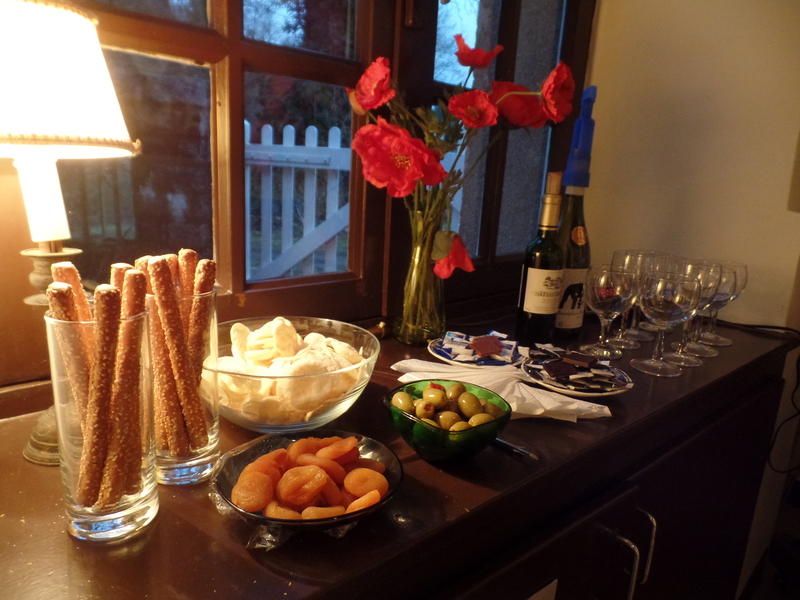 Thank you for a memorable stay in Dinan and to new friendships. Au revoir.